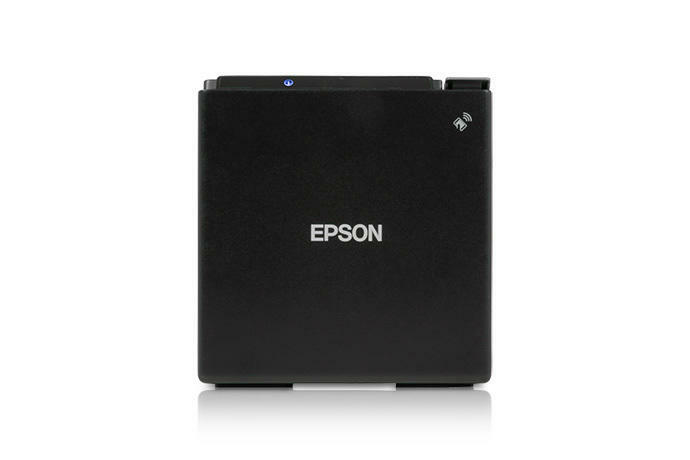 Epson EPoS printers provides a market leading range of thermal and impact receipt printers suitable for all market requirements. 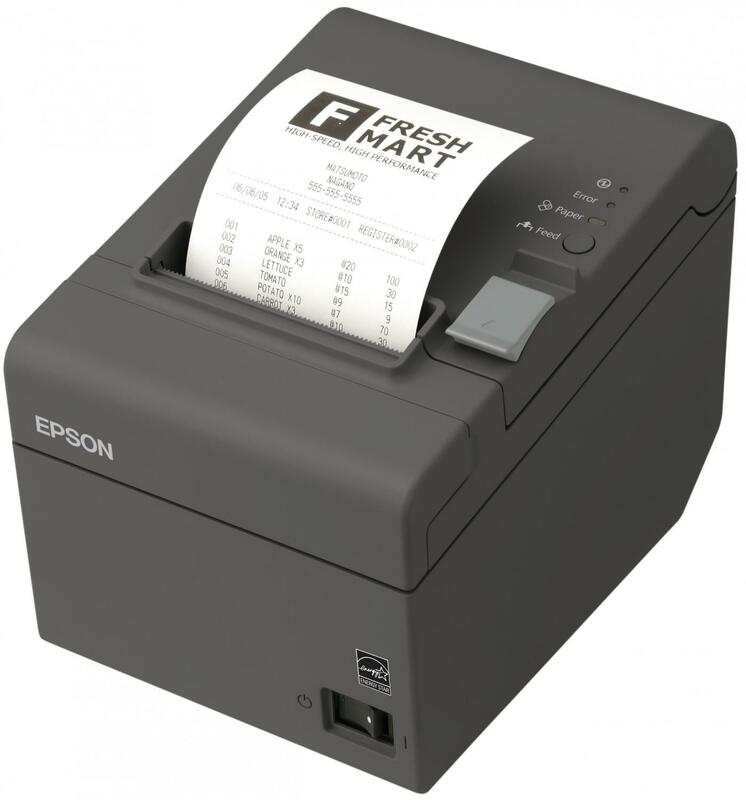 The Epson TM-U220 impact receipt printer is the ideal choice for a kitchen printer, fast, reliable with a choice of interfaces. 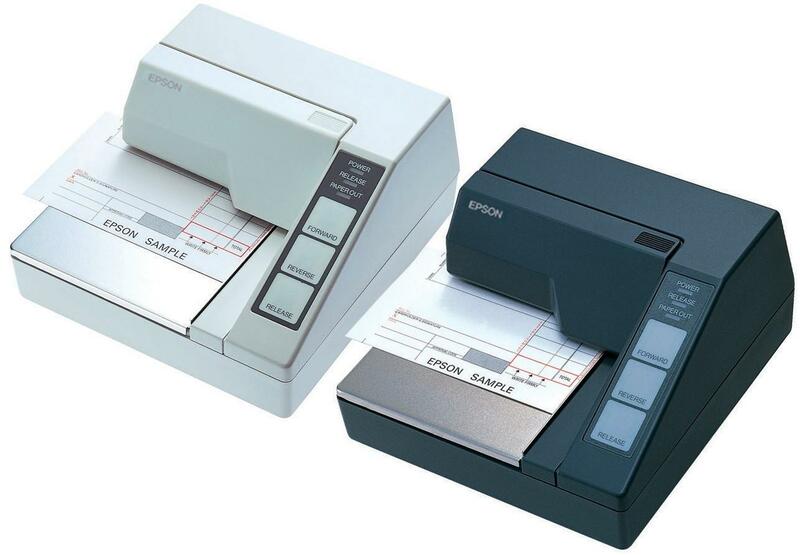 The TM-U295 is a very popular cheque endorsement and prescription printer. 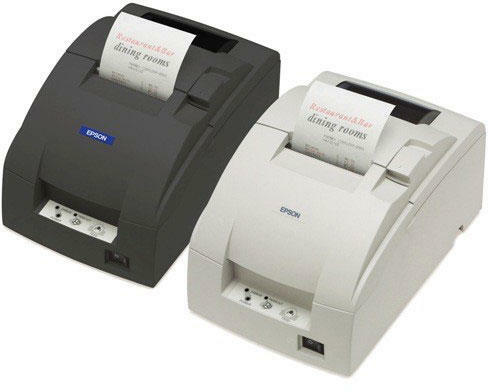 The Epson TM-T20 and TM-T88 ranges are the industry leading thermal receipt printers, perfect for retail and hospitality. 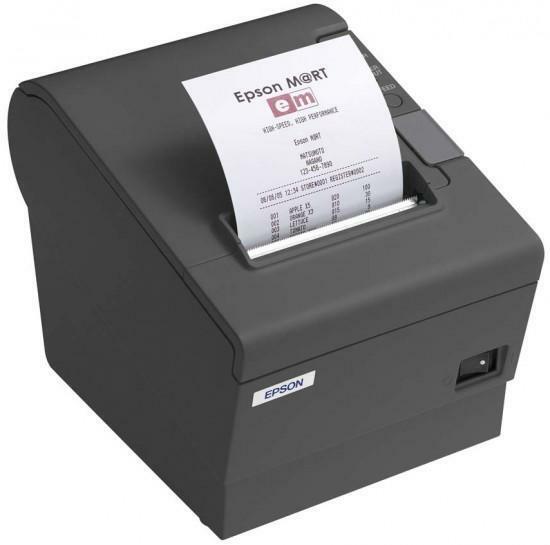 The new Epson TM-m30 provides thermal receipt printing in a compact unit with a range of interfaces. 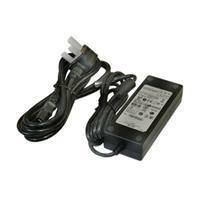 All Epson printers come with comprehensive range of drivers and support documentation.